Oh Maryann I just absolutely love this! Looks great! 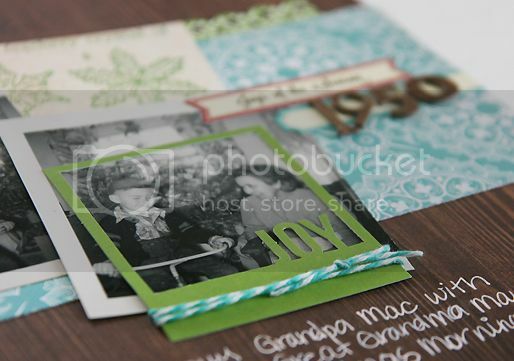 I love the layout and those vintage photos. I'm going to have to pull some of mine out. I can't believe I've got to go get my tree soon and decorate! 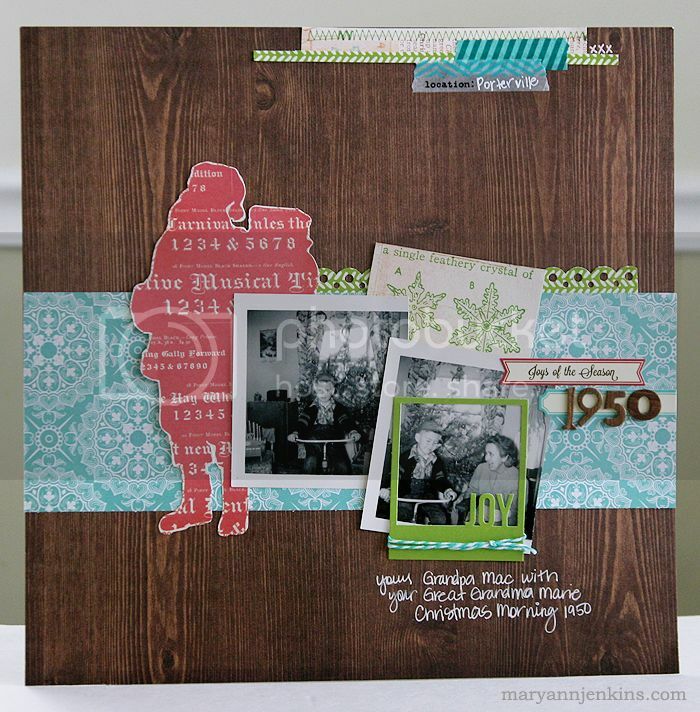 Fantastic layout, Mary Ann! I love the die cut Santa. Love the Polaroid frame! So cute! Really awesome Mary Ann!! Love the die cut Santa and the frame around your photo! !